Kings Norton Coaches is a family-owned business that has been operating for over thirty years. 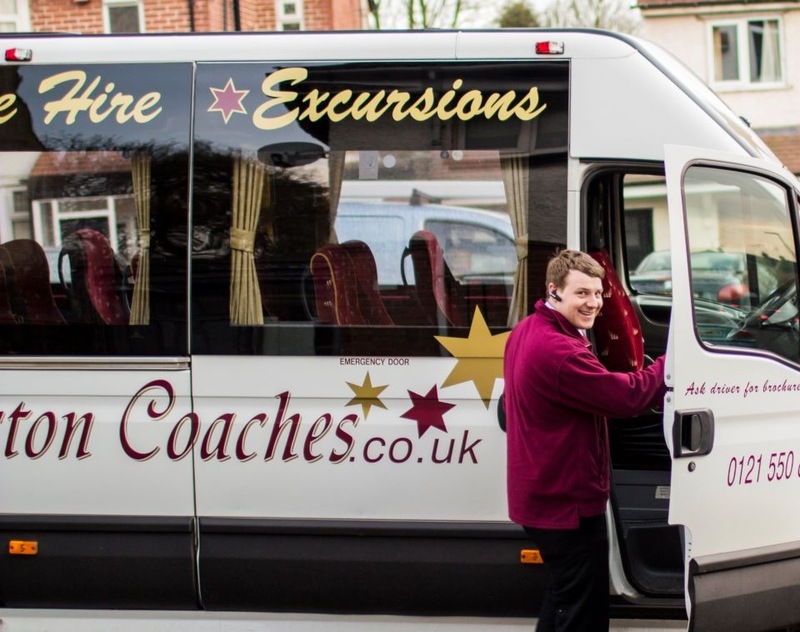 We are highly experienced in all types of coach hire and services. We know that we can meet your needs and we are the perfect partner for your journey. Contact one of our highly knowledgeable staff today and get your journey, on the road. Please give us your name, details of inquiry and how to reach you. B62 8RP, Birmingham, United Kingdom. I consent to Kings Norton Coaches collecting my details through this form.